Every year the John Folse Culinary Institute invites a distinguished visiting chef to be honored next to the Lafcadio Hearn award winner. 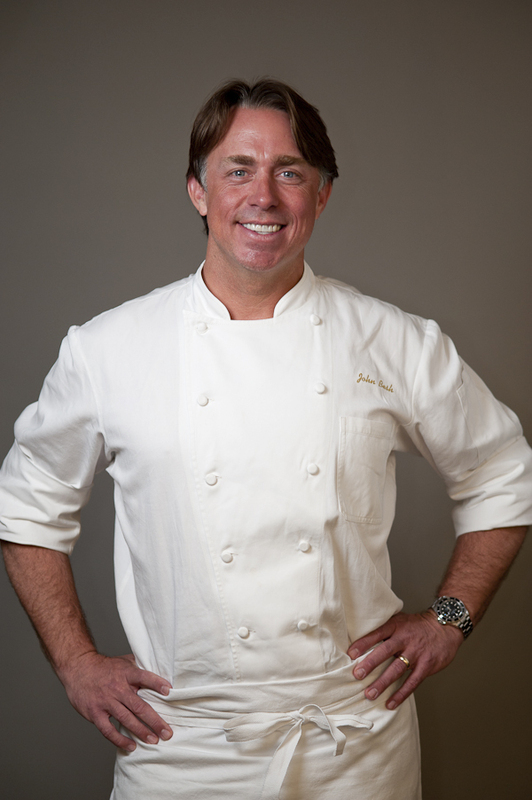 This year John Besh was the Lafcadio Hern award winner and the Chef de Cuisine of restaurant August, Michael Gulotta, was the distinguished visiting chef. Congratulations to both. It is very obvious to me that both Chefs deeply care about the cuisine they prepare. I had the pleasure of filming the interviews of both chefs and eating the meal that Chef Gulotta and the students of the John Folse Culinary Institute created. This event was particularly special because it was the first time out of 15 years that the distinguished visiting chef was a graduate of the John Folse Culinary Institute. Below are some photographs of the evenings people and flavors. Above: Chef Michael Gulotta works with the students to plate the dessert course. Above: Jumbo Gulf Shrimp with pickled mirliton, spicy remoulade and petite greens. Above: Cane Syrup Glazed Mangalitsa Pork Belly with Louisiana crawfish, Becnel's blood orange, picholine olives and green garlic. Above: Blanzuette de Veau - slow cooked breast of veal with handmade sweet potato tortelli and morel mushrooms. Above: Ponchatoula Strawberry and Myer Lemon Streusselkuchen with strawberry creole cream cheese ice cream.